Well, I can’t believe it’s nearly that time of year again. Too soon, the year is nearly over. I could do with an extra month to be honest. I have a lot going on at the moment, and an extra month would probably help me – a lot! We went away for a family holiday to the Gold Coast at the end of October, and it all seems like a distant memory now. It was really in celebration of my husbands 40th birthday. He decided he wanted to escape the country for a week rather than face any special birthday surprise I had in store for him. I had intended on getting a load of writing of Venice Nights done, but I ended up having a few design jobs I had to do while I was there, so it just didn’t happen. Besides, I also drank a load of wine, did quite a bit of shopping, not to mention swimming with Abby everyday, and daily strolls down the beach. 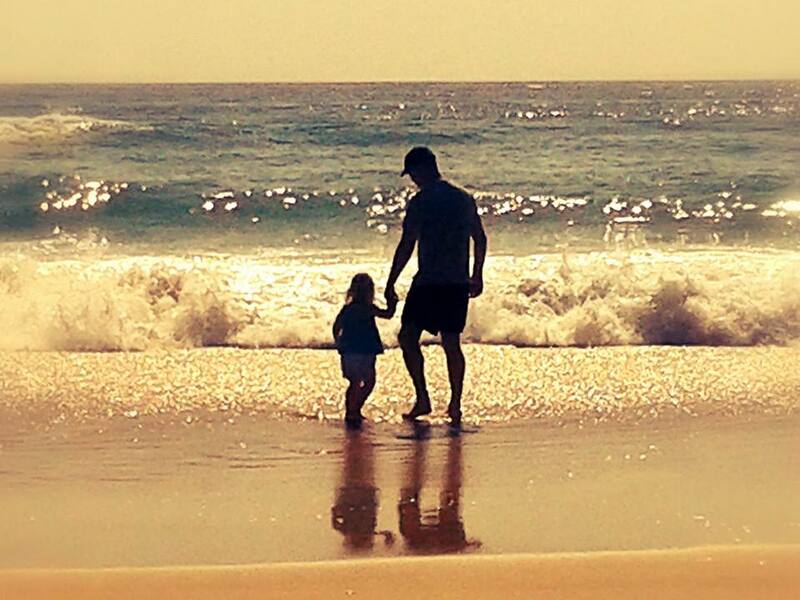 I did capture this one gorgeous photo of Abby and her Daddy dancing in the waves on his birthday. Definitely one of my favourites from our break away. Since I’ve been back, there has been a plethora of things happening. I have been travelling for work, as well as celebrating weddings, cover design, and I have been trying to get a little writing done. Since I am now so behind on Venice Nights – I have pushed the publishing date out to the 10th January. I’m terribly sorry to everyone who is waiting with bated breath for this release. It’s coming – just a little delayed. In other writerly news, I was Interviewed on J.R. O’Neill’s website. It was loads of fun – and he had some pretty hair and hilarious questioning at the end. Amazingly, one commenter said that it was one of the best and most informative interviews she’s ever read. 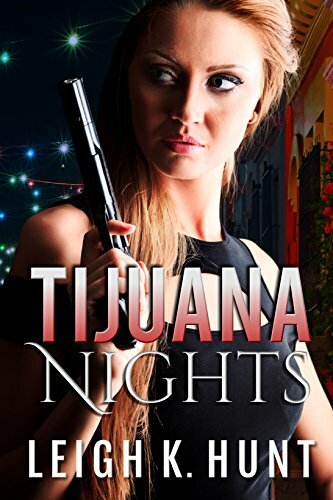 TIJUANA NIGHTS was also entered into a Cover Wars competition! I got an email about it yesterday – and since I would absolutely love to win – may I ask you, my dearest readers, if you can go and vote for it? I never seem to win anything (and yes, I am talking about the failure of my Lotto Investment Plan)… so this would be an epic end to the year. There are more interviews and guest blog posts coming up that people have approached me for – so I’ll link those here as well when they go live. It’s amazing just how much Tijuana Nights has gained exposure for me an an author. I love that book, and I truly believe in it. It’s just so humbling that there are other people out there reading it who do as well. My annual Christmas wishlist for writers will probably be the next blog post…. and hey – if you have anything you want to add to it – then please do!